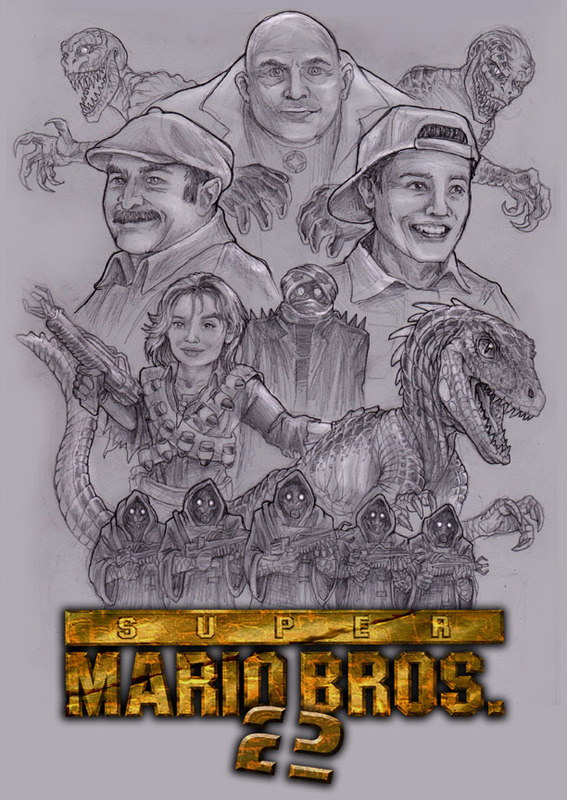 20 years after it’s original release we’re finally going to find out what the live action Super Mario Bros. films’ ending was setting up in the comic book sequel. The webcomic is aiming for one new page a week and can be found HERE. ‘Batman’ and ‘Detective Comics’ to get Four Villain Issues Each in September! [Update] And now ‘The Dark Knight’ too!